The trusted RollAbout Plus IV is the perfect companion piece for any studio that needs extra storage and space. 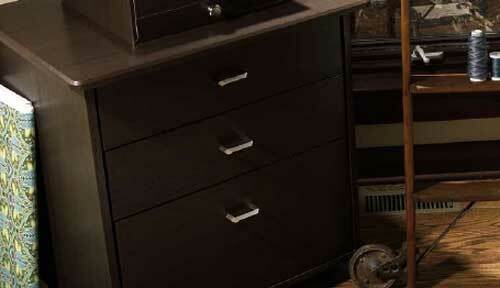 Add three large drawers and extra workspace to your suite by placing this next to your studio. Plus, the RollAbout Plus IV can also adapt to the corner of your room like no other piece with the optional corner top. Add a CubPlus IV Left and a CubPlus IV Right for the complete corner suite.